You don’t need a massive storm for your home to be affected by lightning. Recently Brisbane had a late Autumn storm, with only one or two lightning bolts in amongst the storm clouds. Unfortunately, one lightning bolt was all that it took to severely damage a house in Gordon Park. During a storm, lightning attempts to go from the cloud to the ground via the fastest route possible. Unfortunately, any conductive material such as electrical wiring or water pipes in your house or your power pole near your house are convenient options for the lightning. In the Gordon Park house, the lightning blew the earth cable right off the earth stake. It also blew up the electricity meter and fused the main switch, along with giving the home owner a shock. There is likely to be additional damage to appliances within the home, but the full extent of the problem won’t be known until the power is restored. Your electrician will be able to inspect power points, switches and electrical appliances looking for obvious scorch marks or blown components for you, but some problems will only become apparent when power is restored and items with sensitive electronic components are put into service. What should you do if your house has been struck by lightning? Make sure all people and pets within the property are safe and administer any first aid. Check for fires. We recommend calling 000 as fires may occur in your roof cavity or walls after a severe lightning strike. 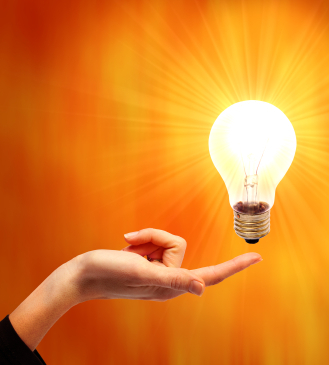 If no electricity is running, contact Energex to check your property. Call the Energex emergency number on 13 19 62 to report fallen power lines or electric shocks, or 13 62 62 to check on power outages. 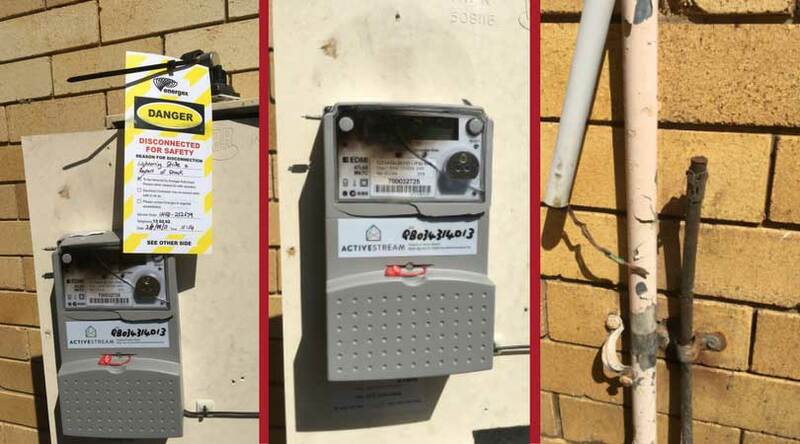 If your electricity meter has blown it takes up to three different entities to bring you back online. Your electricity supplier needs to install a new meter. Your electrical contractor needs to replace the main switch and circuit breakers. We recommend having safety switches installed on each circuit in these situations as you can’t be sure of hidden wiring damage or damaged appliances. Energex to re-inspect your property after the work has been done to ensure that it is fully compliant before reconnecting you to the power. Often Energex will not reconnect your power if your installation is deemed unsafe and will leave a rectification notice for a licenced electrical contractor to carry out the rectification and then have the responsibility of reconnecting the supply and issuing a certificate of test. In the event of having a property pole, if it doesn’t meet the current standards (e.g. a pole is shared between two properties, or where the base is rusted or conduit damaged). In those cases, they will advise you that you need to bring your pole up to the current standard, which may involve you and your neighbour installing two new poles if you previously shared a pole. When everything is finally up to standard, Energex will reconnect your power. Unfortunately, this could take some time. Contact your insurer as soon as practicable to report the damage and keep them informed of developments, making sure that you keep records of any paperwork or interactions with Energex, Retailer, and contractor to support a claim. Test all your appliances to see if any can be salvaged. Even if they initially work, you may find they develop intermittent faults or have a much shorter lifespan after the lightning strike. In this case, even though the electricity supplier, our electrical contractor team and Energex all treated the matter as a priority, the property shared a pole between two homes. This has meant additional time and expense for the home owner having to install two new power poles and has resulted in the property being without power for over a week. Nothing will protect your property from a direct lightning strike. However, you can protect yourself from indirect lightning strikes through having your electrical contractor install a surge protector in your switchboard. For less than $350 you save yourself a stack of additional replacement, insurance and lost time costs. If you run a body corporate or manage properties, then aside from having surge protectors installed to minimise damage from indirect strikes or power surges, you can book an electrical inspection of your property from a licenced electrical contractor. We will advise you on the condition of your switchboard and power poles, and notify you of any areas that are not compliant with current regulations so you can forward schedule them into your maintenance plans and budgets. It is always better to plan for expensive replacements such as new poles, rather than have unexpected urgent additional expenditure. 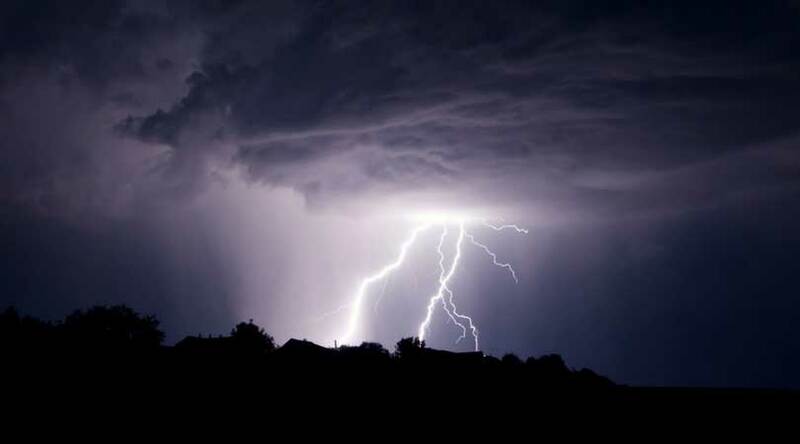 Need help preparing your electricals for storm season?